Today is Mother’s Day. 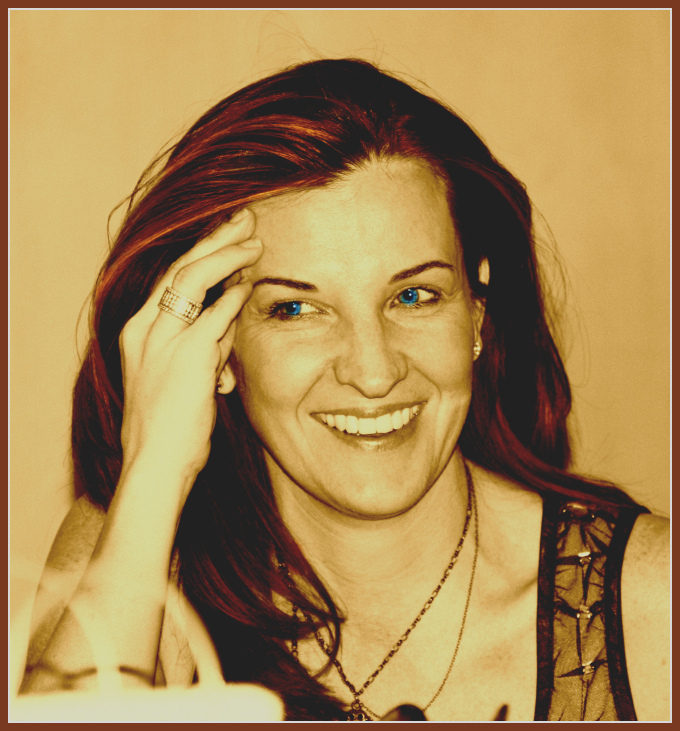 May I wish all mothers – existing and to-be a wonderful day ! I have had a sweet day with my offsprings. How about you? I got the sweetest gift from my little one today. 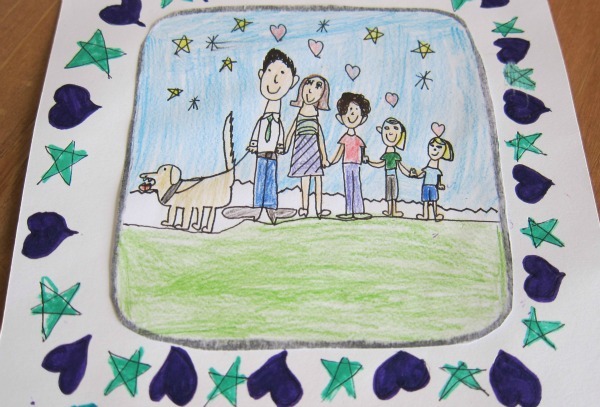 It started off with a picture she drew at school……yes – that’s us – even the dog !! 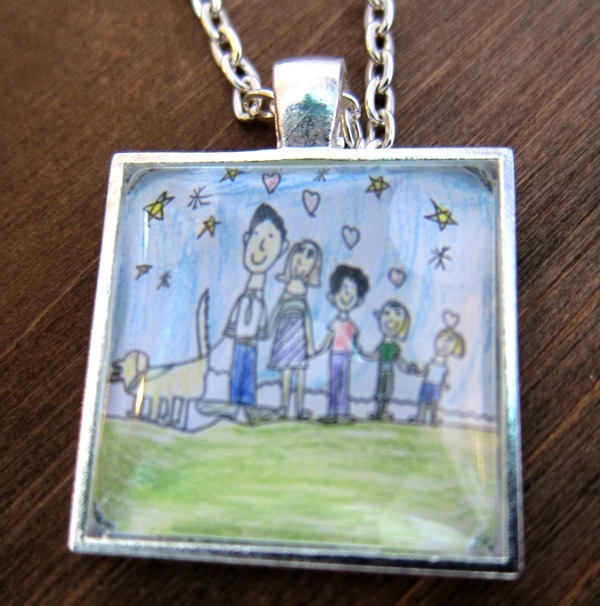 It was then converted into a card as well as a necklace – they shrunk the picture at school to fit !!! I thought it was super cool !!! HAPPY MOTHER’S DAY EVERYBODY !!!! 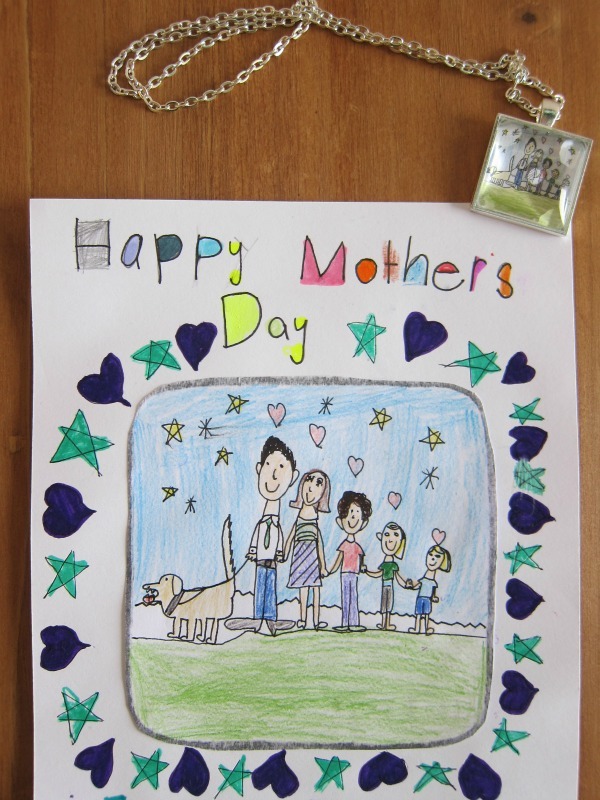 What a precious and very special gift for a very special mom! Hope you enjoyed Mothers Day!